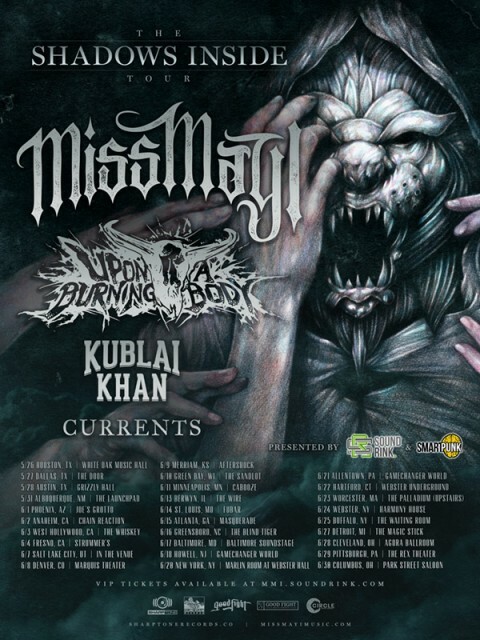 Miss May I will be heading out on a North American headlining tour and will be bringing along Upon A Burning Body, Kublai Khan, and Currents as support. A full list of tour dates is available below. 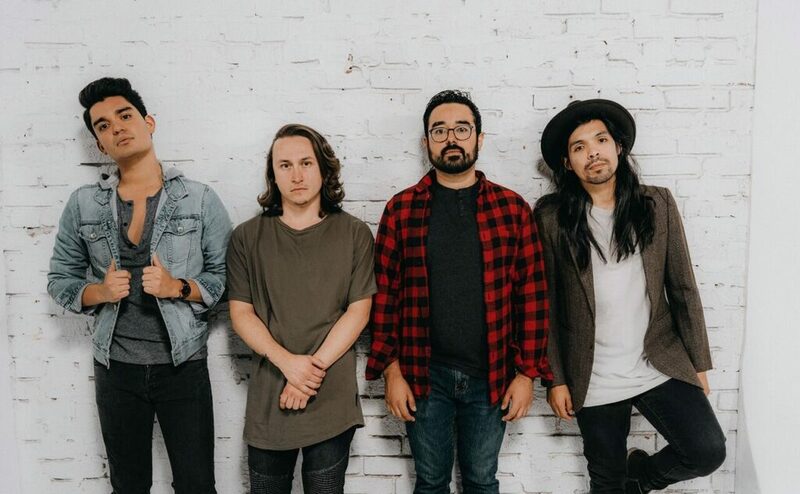 In addition to tour announcement, the band has also began teasing a new single titled “Shadows Inside”, which is expected to be the title track of their upcoming SharpTone Records debut album. Check out the teaser below.